"In ‘a class of its own’, 1GC | Family Law is ‘renowned for its expertise in child care law work’, but the size of the set, and its ‘well-rounded barristers’, means it has ‘an extensive knowledgebase in all aspects of family law’, including finance matters." Head clerk Paul Harris draws praise for being "efficient, experienced and clearly dedicated to providing excellent client care." 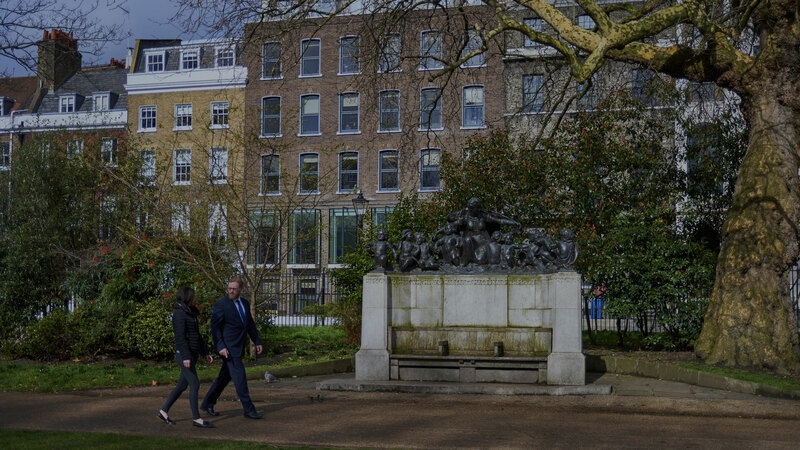 “An exceptional set of chambers, which always strives to ensure the client not only receives a high level of service, but that there is continuity of counsel throughout a case"
One of the foremost family law barristers’ chambers in London. Our barristers are consistently recognised as leading family law specialists in the legal directories. Find the right one for you. We believe that a thriving public access team is an essential part of our commitment to promote efficient access to justice. We recognise that all welfare disputes in the Court of Protection are highly sensitive family matters, and we bring to bear our long experience and expertise in these difficult cases. We offer a complete service of alternative methods of resolving family related disputes outside the traditional court arena. This month’s edition of the Family Law Journal includes an article which is significant for those whose practice includes advising cohabitees. Written by Elizabeth Darlington, door tenant at 1GC|Family Law, and Chris Bevan, Associate Professor in Property Law at Nottingham University. Deirdre Fottrell QC and Tom Wilson appeared on behalf of a child’s non-party foster carer in a successful appeal against the making of a final care order. Mr Justice Moor commends the use of arbitration to decide the wording of a letter of instruction to an expert and similar issues. Richard Jones appeared on behalf of the child through her Children’s Guardian in this key decision relating to a child’s capacity to instruct a solicitor. We are delighted to announce that Michael Liebrecht and Elizabeth Hartnett have been appointed as Deputy District Judges. Janet Bazley QC and Katherine Dunseath, assisted by William Vaudry, represented the respondent wife on a plea by the Queen’s Proctor to set aside decrees of divorce, granted under s.1(2)(d) MCA 1973 (2 years’ separation and consent), despite the parties having only been married for 22 months at the time the petition was issued. Gemma Kelly represented the Maternal Aunt in this case before Mrs Justice Theis.